Please call or email with any questions you may have. 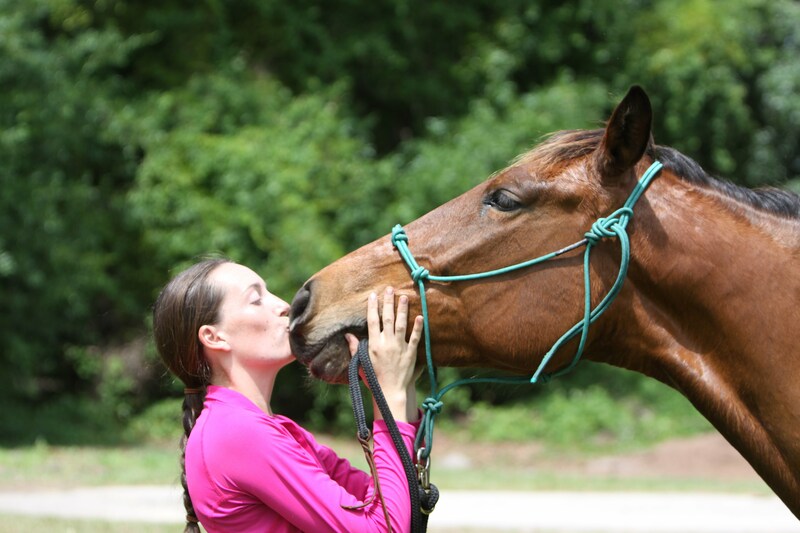 You can reach us by email at rachel@copperstoneequestrian.com or by phone at 813-335-1950. Emails and messages are usually answered within 24 hours.